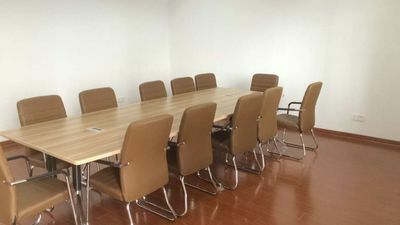 SYSEN Glass Building Materials C.,Ltd . a leading manufacturer in China specializing in decorative glass. Internal blinds and decorative iorn products . it's located nearby Yangzi Rive area. it is about 100km far from Shanghai . It enjoys converient transportatio,Is a professional factory engaged in mosaic glass. The management theory of " being partners in business ,supporting mutually, win-win in progress", make thd enterprise deveplo is unique style and stand out ind the industry. 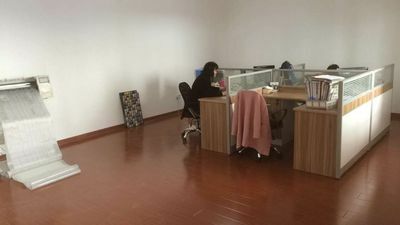 The main three - storey factrory production of mosaic glass hollow, single-mouted cabinets with glass, insulating glass, mosaic glassplating, Iron mosaic glass, tempered glass, Milling glass. 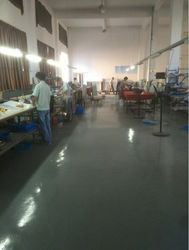 Commpany own sperfert assembly lines and advanced equipemnts in production. which guarantee the product quality for each customer. We also can accord demand to provide fashionable and trendy new design for customer attempt, and lead trendy together with customers. We belive that the excellent quality , first calss service, which will surely satisfied you! We are sincerely experting business talks with all customers! 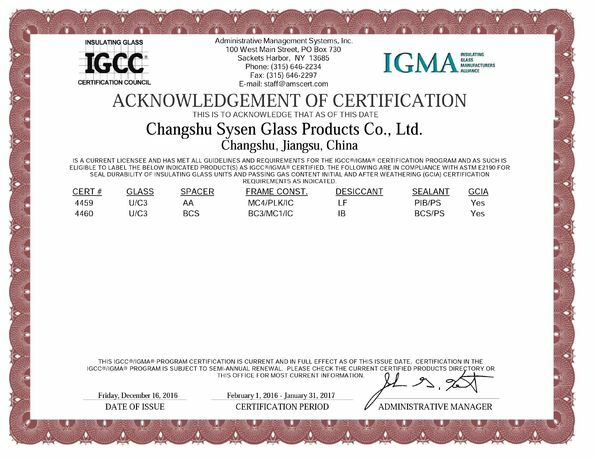 The factory was founded in June 1, 2010 April 22, 2013, registered company, in June 28th the same year the company registered trademark enterprise, also registered a company website (www.sysen-glass.com) August 1st.2014 a built-in shutter production line put into production, the company has added a new product for the customer to choose. 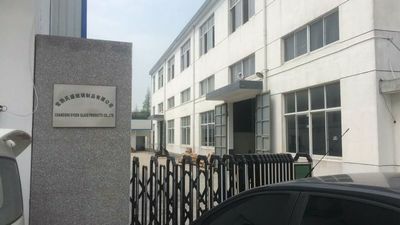 In January 2016, a move to the new factory (Changshou City Mei Li Zhen Shi Qiao Village), to improve the production environment, to ensure product quality, to lay a solid foundation, the existing plant 3000 square meters, the Department employs more than 50 people, is now with several foreign trade companies have signed a long-term cooperation agreement in 2016 on the product and application the United States and Canada IGCC certification IGMA certification . Pre-sale service ：Free sample. If customer have the require of the sample, we can provide sample for free. 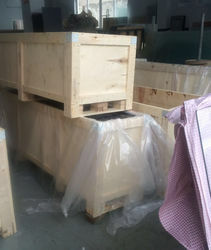 deal immediately, loss because of the quality , we will compensation for customer.